My name is Eleni and I am the creator of Bijuleni. I am so happy you are here and you are reading my blog! My true passion was fine art, but then I lusted over William Blake and Shakespeare so I found myself majoring in literature. That was followed by a mini affair of teaching overseas and then finally committing to a 2 year relationship with my Master in Education. Desperately wanting to escape my everyday routine of being buried in academics while I was doing my Masters and working a 9-5 job I didn’t enjoy, I created Bijuleni December 2014. 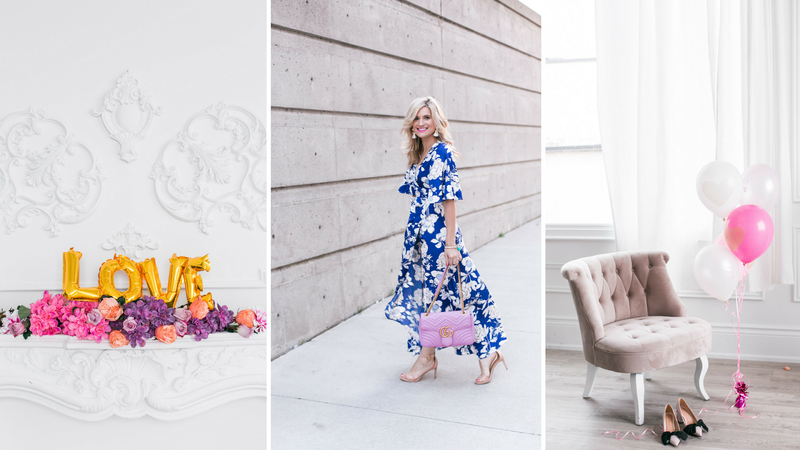 This creative digital space covers everything from my superficial obsessions (ie pom poms and tulle skirts), to my everyday tips and even my more personal posts. Born in Greece, but raised in suburban Oakville, life has now brought me to the urban city of Toronto where I share a home with my boyfriend Kamiran and our little sassy puppy Margot. When I am not glued to my laptop creating content for my blog or researching locations for our next travel adventure, you can find me strolling the streets of Toronto with Margot. Hi Terry, yes definitely a lover of Kate Spade handbags too. They are so pretty.